This strain comes from the famous AK-47 and the well tasted Bubble Gum, working a gorgeous variety. 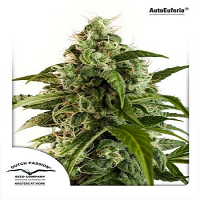 Auto Wembley Feminized Cannabis Seeds by Pyramid Seeds: This strain comes from the famous AK-47 and the well tasted Bubble Gum, working a gorgeous variety. 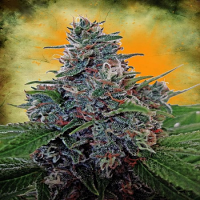 Pyramid Seeds Auto Wembley is a medium size, fair green colour, compact and full of resin buds. 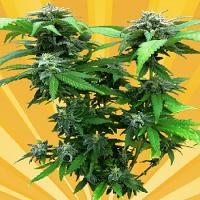 Just like the original Wembley, Auto Wembley is a real treat with sweet flavours, pleasant aromas and relaxing physical stones. 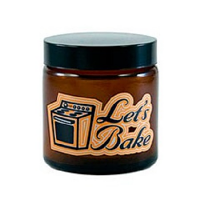 This strain stays on the small side, about 40cm, inside, but these cannabis seeds can go all the way to 120cm outside. 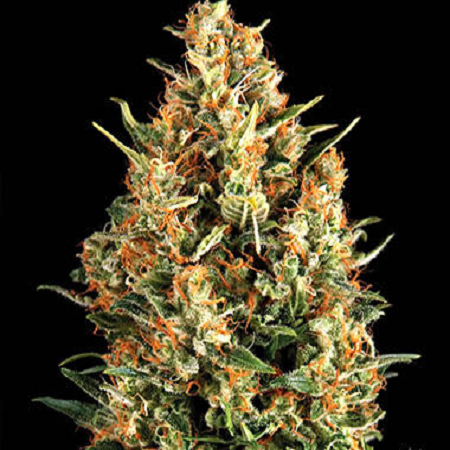 Yields range from 30 to 100 grams depending on the conditions, but Auto Wembley's nuggs are always thick, dense, sticky and dank with a thick layer of rich, orange hairs.